Om Mani Padme Hum is the Buddhist Mantra of Compassion. 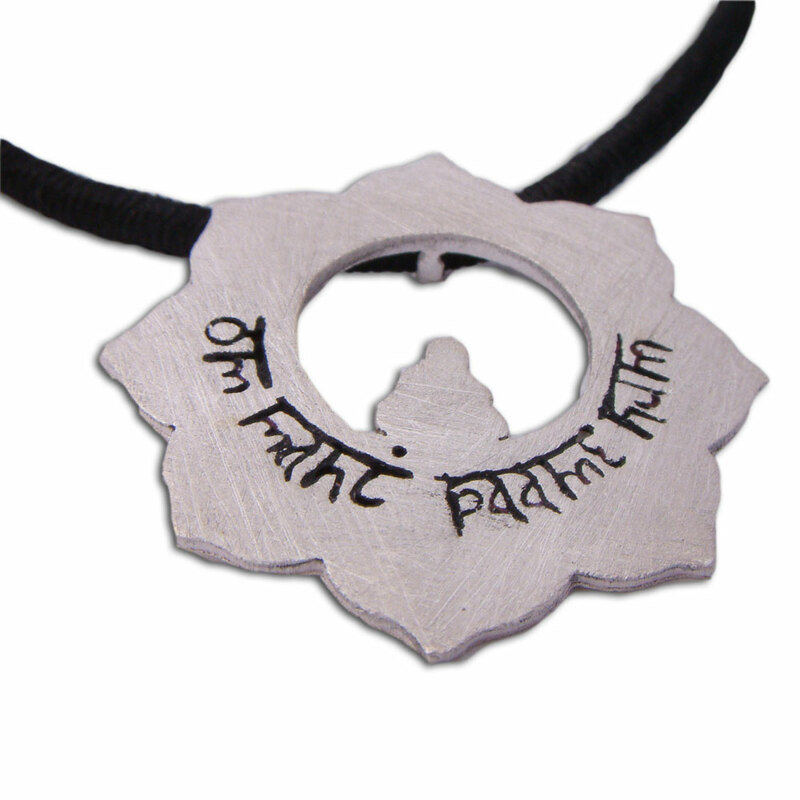 This Lotus Necklace has a scratch-matte finish with a Buddha meditating in the middle and om mani padme hum is written in Faux Sanskrit. The necklace is made of black cotton threads and is 16"/42 cm. The pendant measures 4 cm. Om Mani Padme Hum is a Buddhist mantra, meaning, "Hail to the jewel of the lotus." In other words, we must look WITHIN ourselves to find the peace of the Buddha. The jewel is IN the lotus. If you love them all, load up on good karma with the complete charmas good karma charms bracelet, anklet or necklace and SAVE 10%. You get a base of your choice with all the small charms (excludes the chakra charmas): peace charm, buddha statue charm, yin yang charm, om charm, love heart charm, celtic cross charm, hamsa charm, om mani padme hum charm, buddha charm, labyrinth charm, ankh charm, ganesh statue, double-sided ganesh om charm and charmas oval base (choose from bracelet, anklet or necklace). Tiny om mani padme hum charm is made of sterling silver and has a spring clasp. Om mani padme hum is the buddhist mantra of compassion. 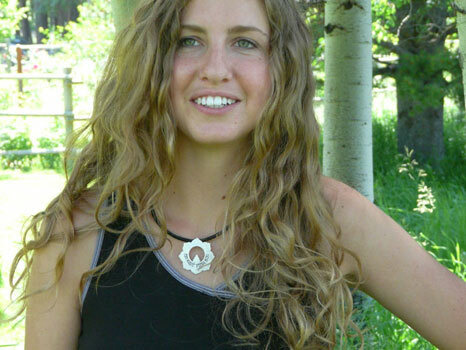 You can add this charm to most of our necklaces, anklets or bracelets to make your own om mani padme hum jewellery. 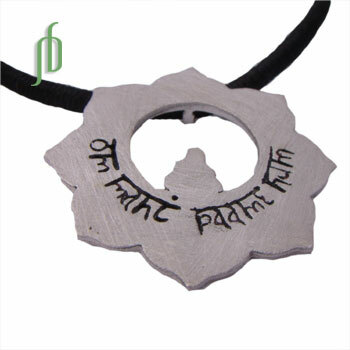 Buddhist Mantra of Compassion, sterling silver Om Mani Padme Hum pendant. Lotus Necklace Brushed-Matte on Colour Necklace with Silver Clasp 43 cm / 17"